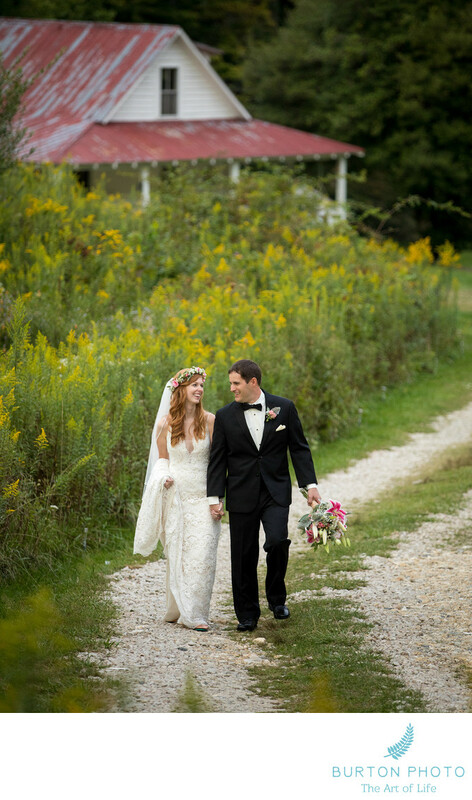 "We met Jonathan and Bonnie Burton for the first time on our wedding day as we were unable to make it to NC beforehand. They were absolutely fantastic to work with, and were probably the biggest reason that our day went so smoothly. They kept us on schedule, gave us options for pictures, and gave many suggestions on how to make pictures that we wanted even better than expected. The Burton's were amicable and obviously love what they do, they make a great team and kept the whole picture process enjoyable for us, which makes this one of the few sessions that I have actually enjoyed being part of. We plan to continue to use them in the future even though they are in another state because the experience was that good." Andrea B. 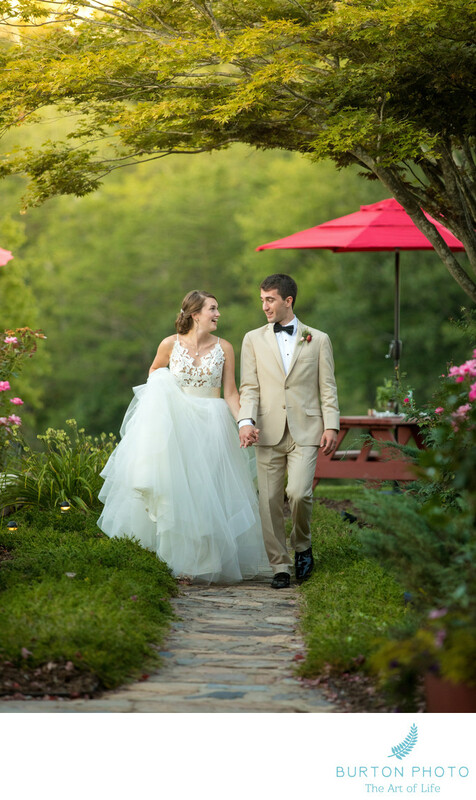 "Professional, kind-hearted, and amazing doesn't even start to explain how special Jonathan and Bonnie are both as awesome photographers and people! We are so excited they are not only capturing our wedding day but also our story as newly weds. I highly recommend them for any of your photography needs in the southeast." Callie W.
"My wife and I can't say enough good things about working with Bonnie and Jonathan Burton of Burton Photography. They were extremely professional but better yet, they were very personable and quickly become our impromptu wedding planning guides. My wife and I planned our wedding ourselves but bounced ideas off Bonnie and Jonathan. They have seen many weddings and had wonderful words of advice. The pictures that Bonnie and Jonathan took were amazing. I can't even put into words some of the images they captured. Please look at their image catalog for yourself. If you ask me, your search for a photographer should stop right here. I can't recommend them enough. 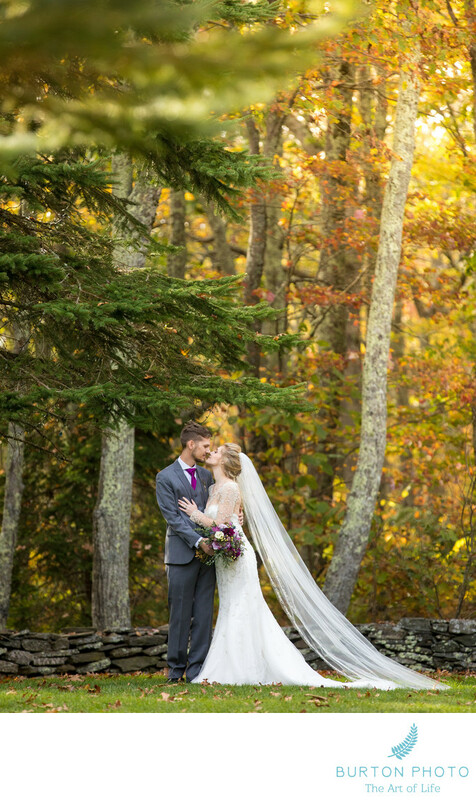 After it was all said and done, my wife and I ended up with beautiful photographs that captured the most wonderful day of our lives with our family and friends. But we also ended up with two new friends in Bonnie and Jonathan. We love these guys and I'm sure you will love them as well." Jimmy B. 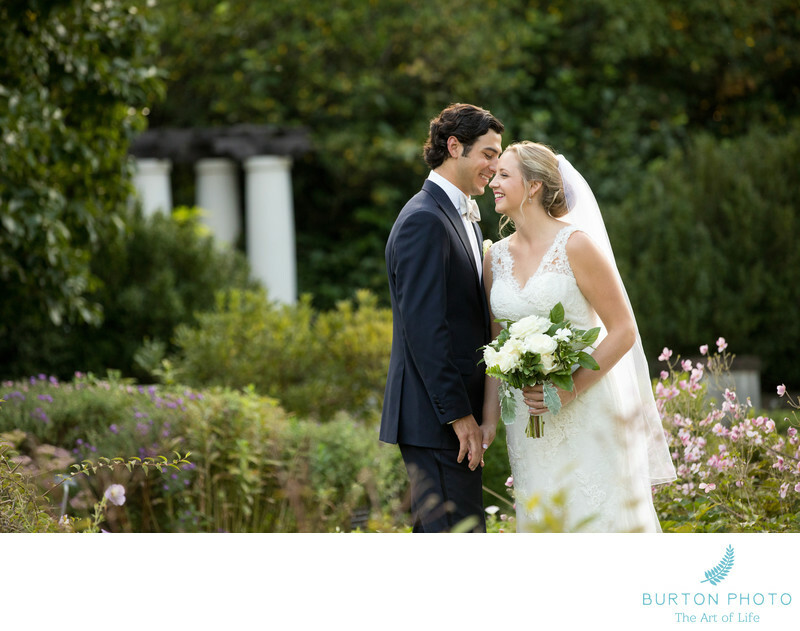 "Burton Photography is simply incredible. Jonathan and Bonnie are incredibly easy to work with and their portraits are simply stunning. They have the ability to create truly timeless images. We had the pleasure of having them create our engagement pictures, my bridal portrait and photograph our wedding. Their pictures are truly priceless. Having the digital images is always very nice but there is something special about having a hand crafted portrait that can bring so much joy. I highly recommend them if you are looking for a classic and always elegant product. I look forward to working with them in the future as we grow our family!" Julia B.